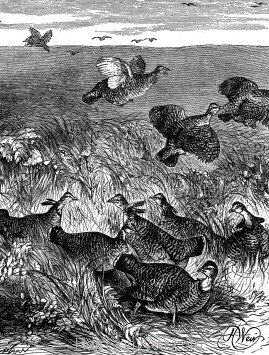 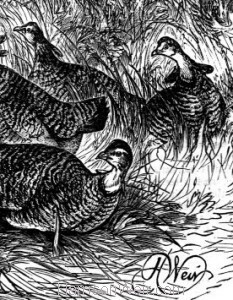 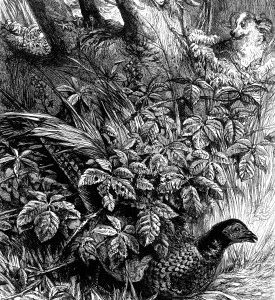 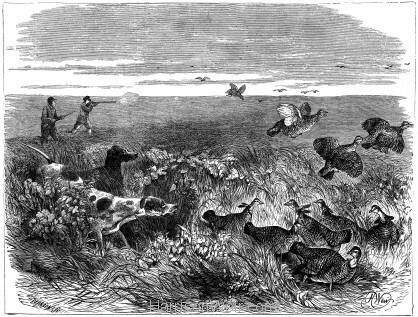 “Among the Prairie Hens” is a half-page, feature image from the August 12th, 1871 issue of “The Graphic”. 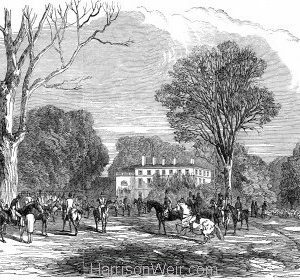 For an artist who travelled only to Spain and France that we know of (and to Scotland), many of Harrison Weirs drawings for articles featured scenes from overseas. These were either produced from sketches from artists based overseas, or more likely from very good written descriptions, ably interpreted by the artist. 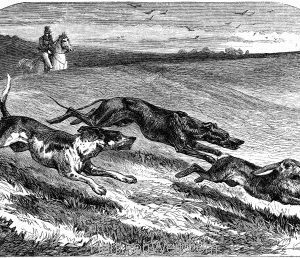 Such include, farming scenes, cattle, horses and kangaroo rustling in Australia, bird hunting and cattle farming in Nova Scotia, and some hunting scenes such as this one, set in the mid-west of the United States, usually involving trips by the Prince of Wales. 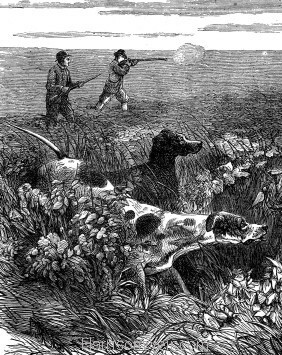 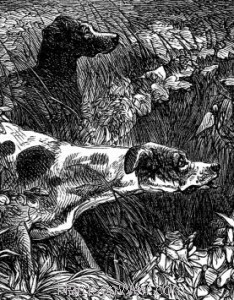 As a regular illustrative reporter for local hunting, this scene would have been well within his grasp just from a written description. 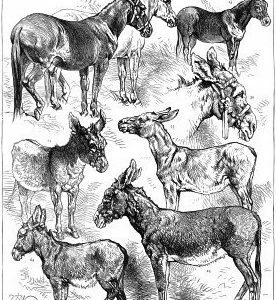 Available currently in A4, A3 and A2 sizing options.